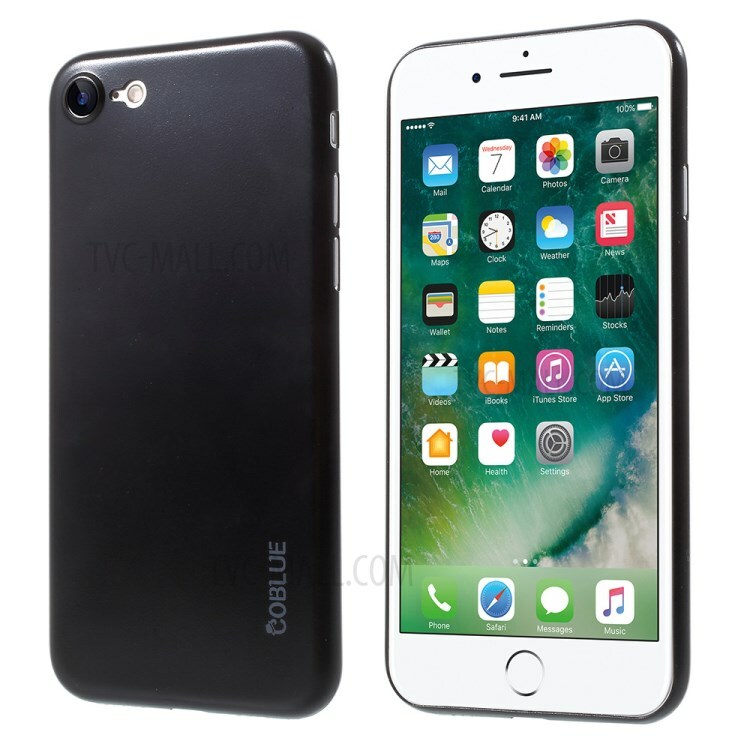 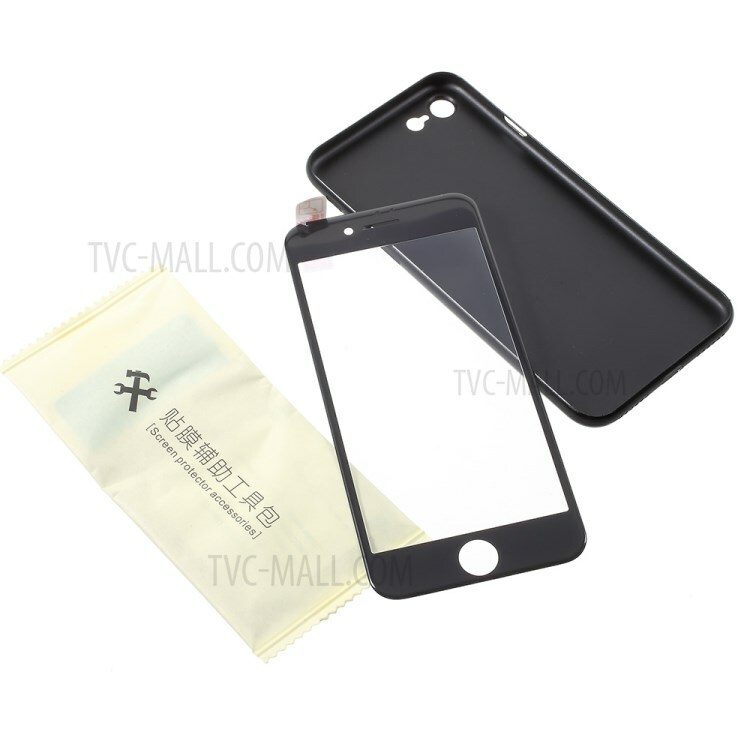 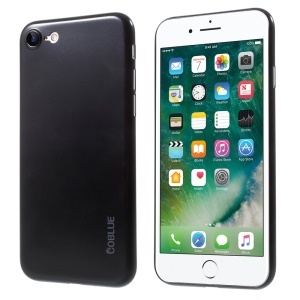 For just $ 3.55 , buy COBLUE Rubberized Super Slim PC Protection Back Case + Screen Protector Film for iPhone 7 4.7 inch – Black from the wholesale webshop online. 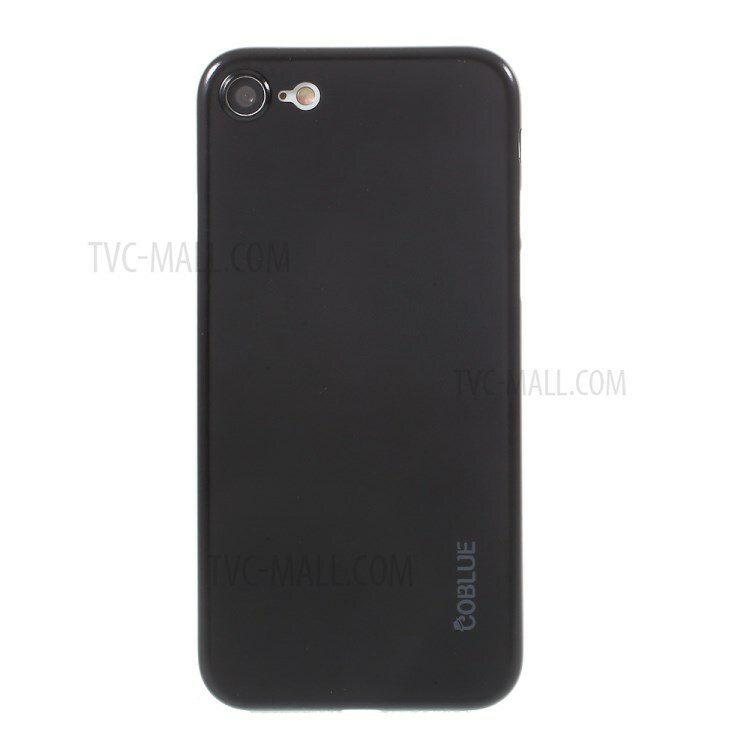 This COBLUE PC back case is super slim and lightweight, keeping your device protected yet in style. 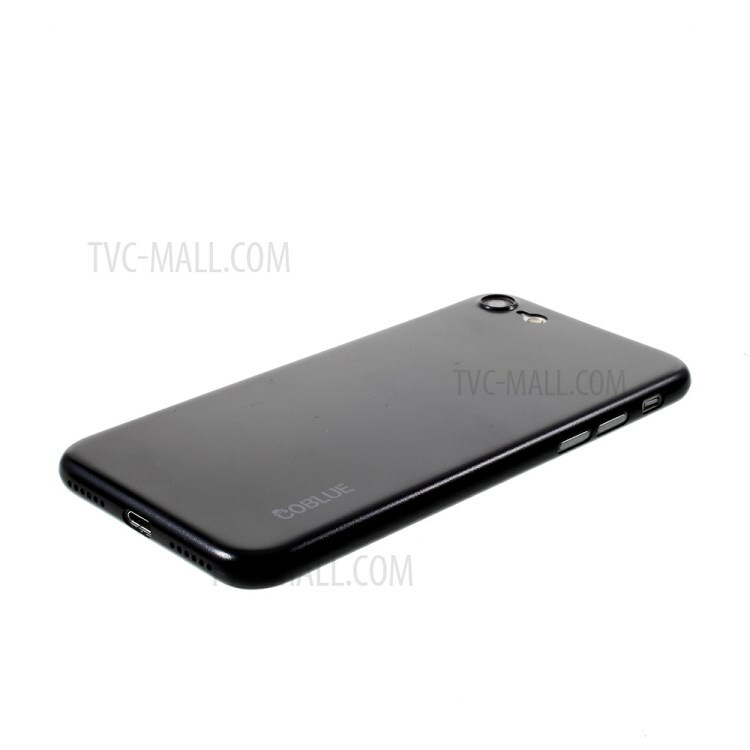 Rubberized surface is anti-sweat, anti-slip and anti-fingerprint, comfortable hand feeling. 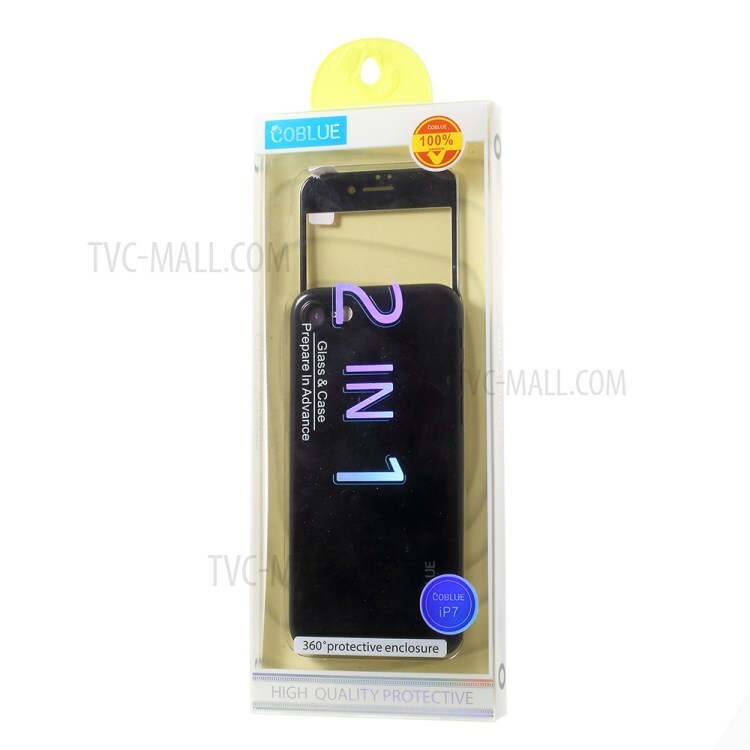 Precise cutouts super fit your phone.